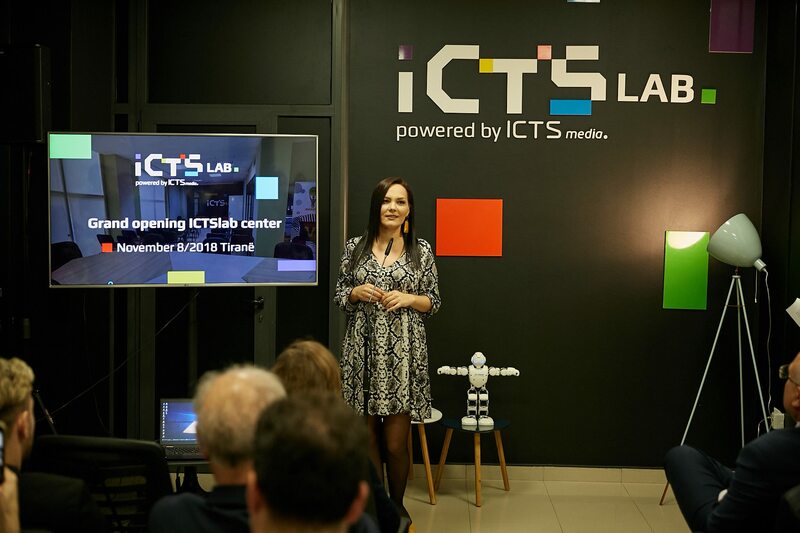 At Thursday evening ICTSmedia, the leading publishing house in the field of technology and information in the Balkans held a ceremonial event to celebrate the grand opening of ICTSlab, the newest innovation Centre in Tirana. Tirana Mayor Mr. Erion Veliaj, Albanian Vice Minister of Education Ms. Besa Shahini, Head of Albanian IT Association Mr. Dritan Mezini, co-founder of Albanian ICT Awards and ICTSlab Mr. Kushtrim Shala, and Director of ICTSlab Ms. Esmeralda Shala, government officials, academics, diplomatic officials in Tirana and members of tech community participated in this event. “This date was chosen because we want our house to be filled with old and new friends. In less than a month we started the first courses using Scratch language for kids and we are happy to see everyday progress taking place,” Ms. Shala said during her welcoming speech. She showed a video presentation of the learning processes at ICTSlab along with messages from children parents. 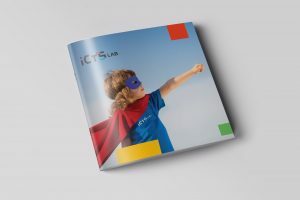 ICTSlab started its journey in September with 7-14 years old kids. It is founded in Tirana by ICTSmedia after a very successful campaign with Albanian ICT Awards and strong partnership. 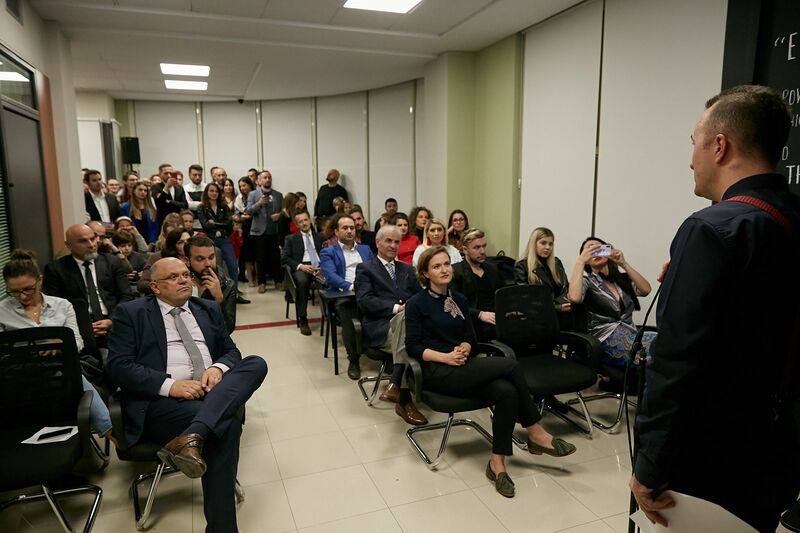 “We are glad to have such an important initiative in our city and our financial support will not be missing towards this journey,” said Tirana Mr. Mayor Veliaj. He further expressed his support for the founders asking a project proposal from them. 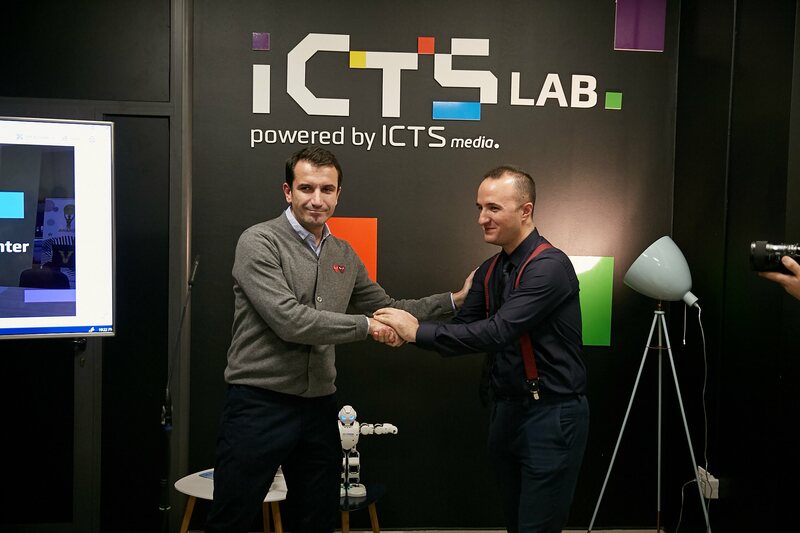 Vice Minister of Education in Albania Ms. Shahini congratulated ICTSmedia and ICTSlab. She said that curricula used by ICTSlab and similar initiatives soon will find their way to public schools inviting all actors for public-private partnership in this field. Mr. Kushtrim Shala welcomed all participants and spoke about ICTSmedia activities but also challenges waiting ahead. He also thanked all supporters and collaborators through years. Mr. Shala also gave the important news that ICTSmedia is going to reward full scholarship for 10 children in need. He invited municipality to help with the selection of these children. Head of IT Association Mr. Dritan Mezini also spoke about the importance of education through technology and the impact of such initiatives in the society. 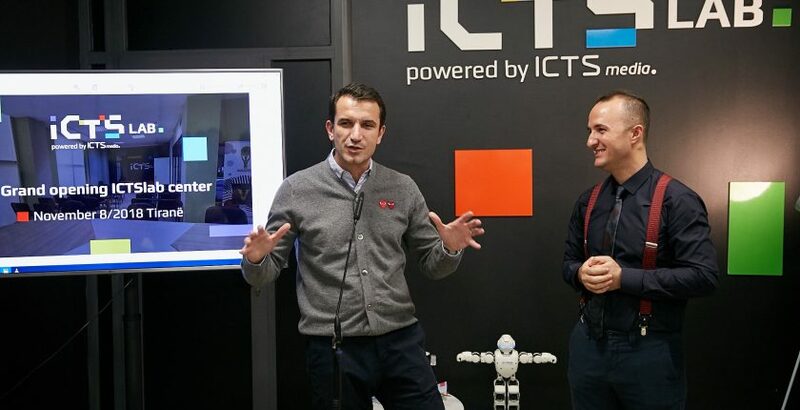 During the ceremony, a surprise announcement was that of a Bitcoin ATM coming to ICTSlab from ALBVISION. After Kosovo, Albania will join the Bitcoin map and crypto enthusiasts will have a new destination. 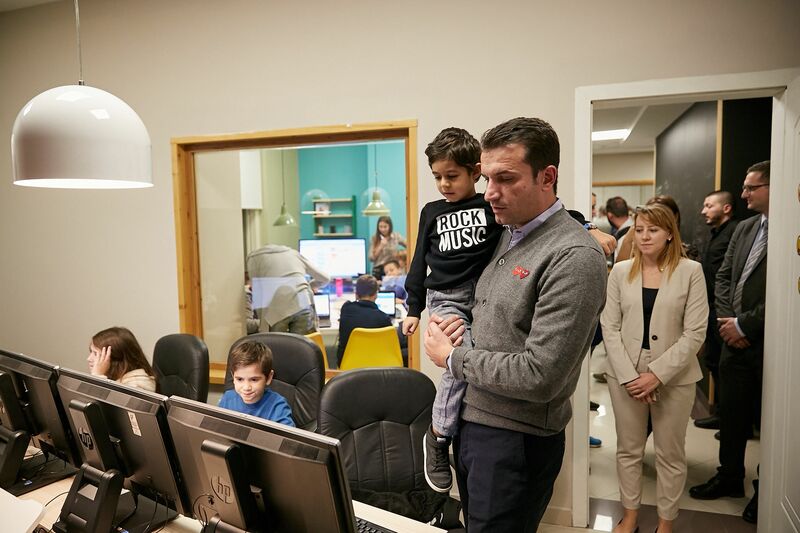 The Grand Opening of ICTSlab in Tirana will bring some of the best international curricula which will help children in developing specific skills, logic development, critical and creative thinking, team work promotion and the best methodologies of international markets. 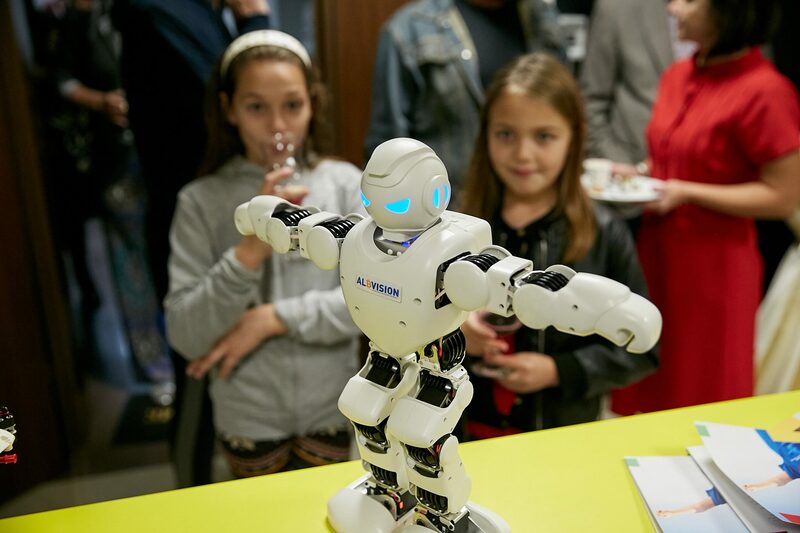 Putting into practice these modern methodologies will help children develop important skills of problem solving, critical and creative thinking, artistic exploration and team working. 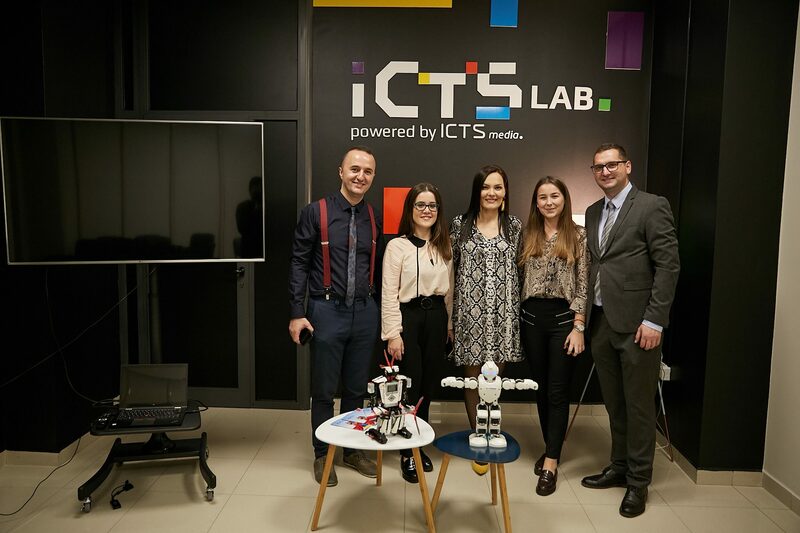 Founded in April 2018, ICTSlab started its journey to help Albanian youngsters address the 21-ist century challenges. ICTSmedia is a leading publishing house in the field of technology, communication and security. For more than six years it organizes the renowned competition in technology, Albanian ICT Awards and publishes a number of technology medias in Albanian speaking countries like PCWorld.al, CIO.al, GameWorld.al and CryptoWorld.al thanks to long term partnership with global publishing house IDG. Albanian ICT Awards is a nationwide competition with participants from Albania, Kosovo, Montenegro and Macedonia. 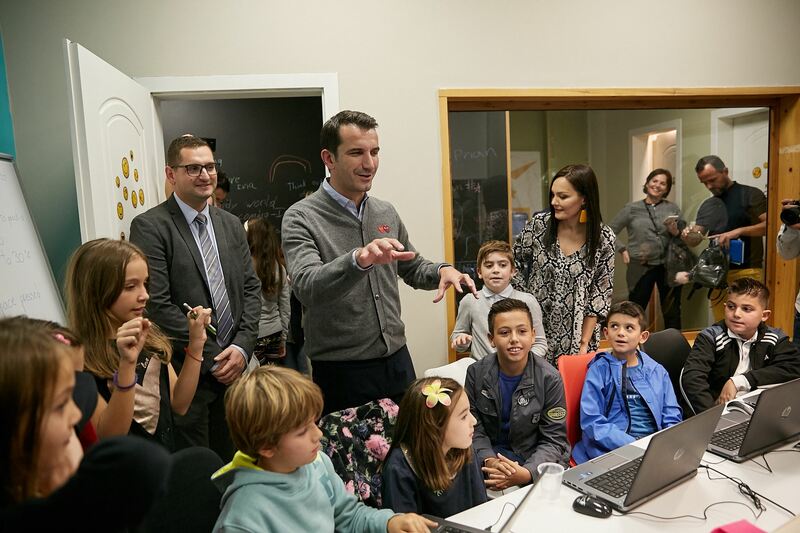 Is primary aim is to reward individuals for their personal achievement and contribution in technology in Albania and more.